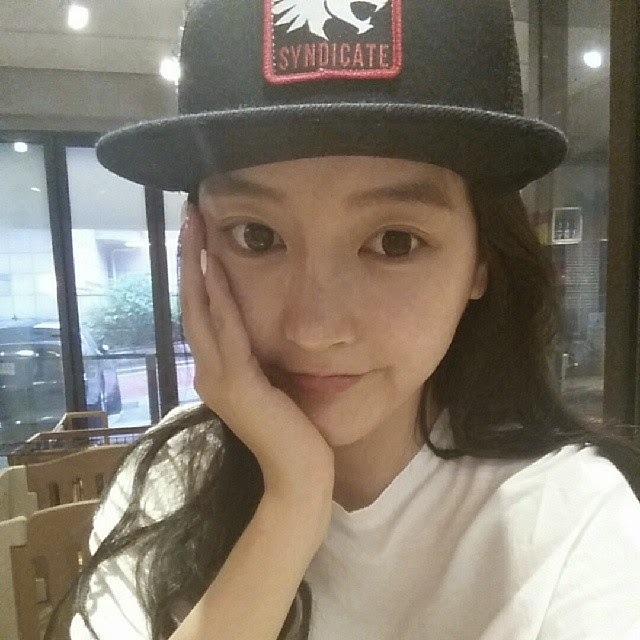 Home » Pictures » Soyeon » T-Ara » Check out SoYeon's latest SelCa picture! Check out SoYeon's latest SelCa picture! T-ara's Soyeon is back to charm fans with her latest self-camera picture! Wearing her black cap, here is another cute photo from Soyani.